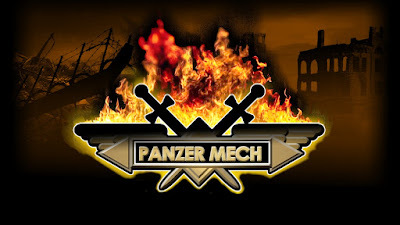 Long overdue update - Today I received my Panzer Mech miniatures from Westwind Productions! 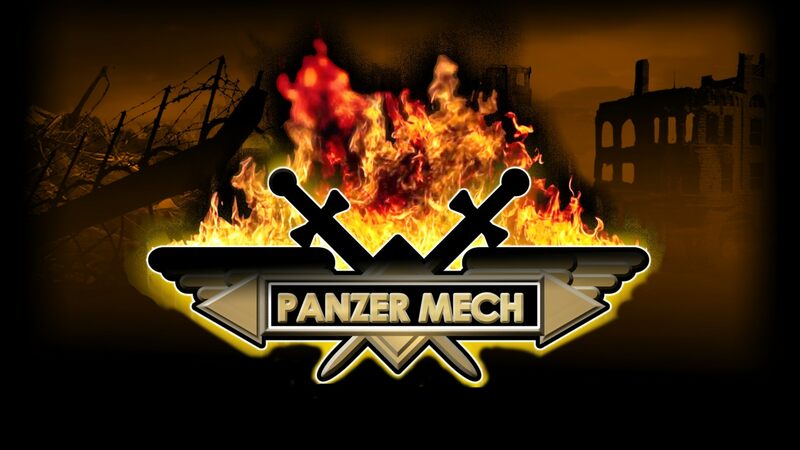 Panzer Mech is part of the Secrets of the Third Reich Weird War range and got financed on Kickstarter a while ago. I decided to get a couple of things to expand my WW2 Brits into that territory. Also quite a big boy! I hope to get some of these things assembled soon, and I'll have an update on the Magach and my Epic Emperor;s Children soon! So, I totally blame Ghost Recon Wildlands for my slow progress. I finally caved in to buy it when it hit the 1/2 price mark, and it was actually quite enjoyable to play (once you just accepted that it is everything but a military tactical shooter...). Anyway, you are not here to read my ramblings about video game! 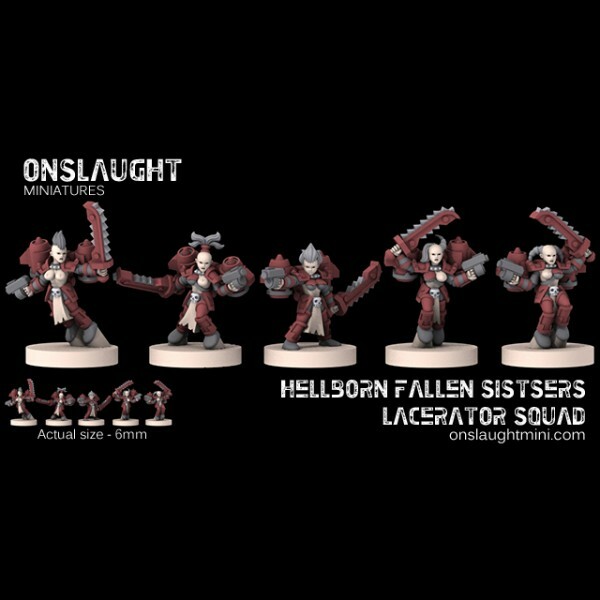 Last, but not least, and to prove that the name of this blog is accurate, I joined a facebook group of local Epic 40K players. 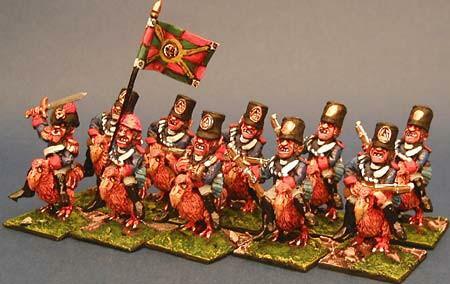 I don't have a proper Epic army, but I know that there is a lot of excellent miniatures out there! 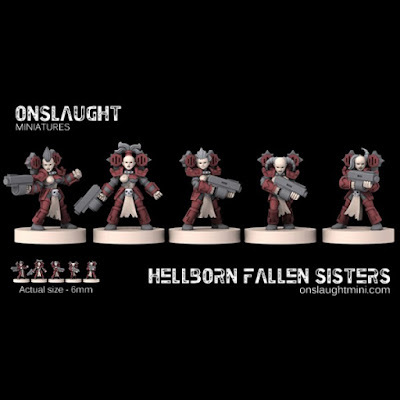 My favorite idea so far is an Emperor's Children army (NetEA rules) using Onslaught Miniatures' Hellborn Fallen Sisters. 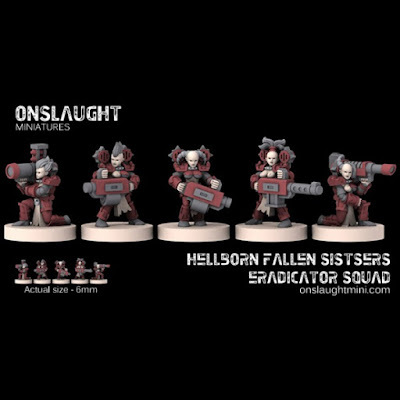 For vehicles, I prefer Vanguard Miniatures' Novan Elites range (although I would have to convert them to the dark side). as you might know I recently moved to a new place. That was the main reason why I haven't done a lot of hobby stuff lately, but now that we are settled in to our new home I have to sort out my hobby room! I thought that would be a good opportunity to show some of my collection, although very little of it is actually finished. As you can see there is a lot to do, I need to paint/repair a lot of the 8th Army vehicles, and the Soviets should get some reinforcements soon since we are going to have a big Bolt Action battle again at the start of December. In the background you can just make out a GAZ AA, Komsomolet and some Black Tree Design infantry. Well, and the Hungarians and Germans are not even half painted... One day I will finish the 44M TAS and Rohamloeveg in the fictitious ambush camo pattern I want. I guess a fine drill and some steel wire are in demand to fix these barrels... 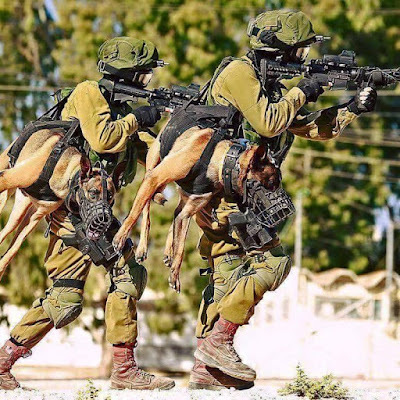 Anyway, I am planning to paint those units and some infantry as part of a P500 on the German Tabletopwelt forum. 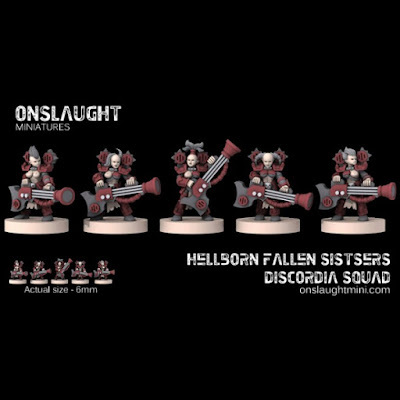 This is a nifty little event they have every year in which you pledge to paint a full army with each 500 points block being finished in 6 weeks. It's a great way to get feedback and motivation, and I think this kind of "pressure" is very good to get me doing something. And since one of those Jagdtigers is already worth 280 points, I also decided to double the points per block to 1000. More about this project soon, it starts on November 1st! Everybody has their personal wish list of miniatures they would love to see produced, so here is my top 3 of ranges that should exist, but don’t! This is really a surprise for me. 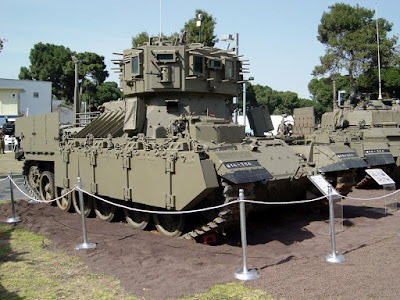 I mean, there are pretty comprehensive ranges in 6mm and 15mm, but nobody seems to care about producing 28mm Modern IDF units.Which is a shame, because the IDF has some of the most unique and iconic armored vehicles in the world: Merkavas, Nagmachon, Achzarit, Magach and more! 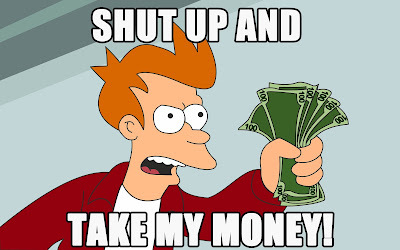 Oh, and I totally want need Oketz troops! There are some bits and pieces around in 28mm, but nothing that would make me want to build a force out of it. Who should do it? 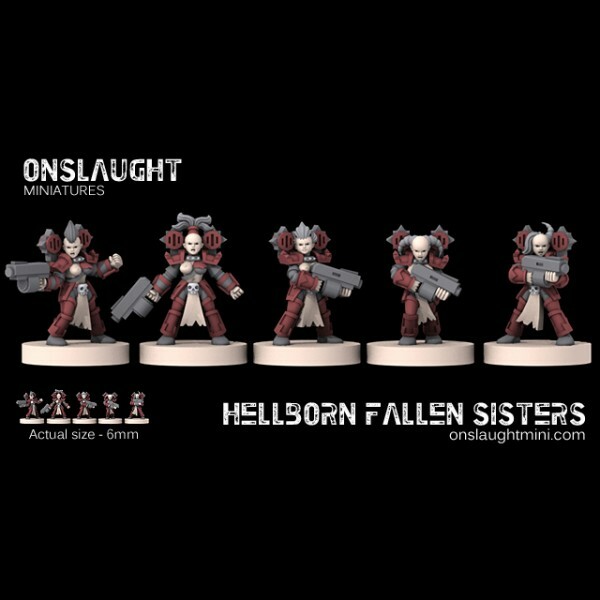 – Perry Miniatures, they have the right sense for detail and poses. I never really got the appeal of Napoleonic warfare, mainly because its tactics and appearance are alien and counter-intuitive for me. Nevertheless, 1812 saw conflicts throughout the Americas and Europe, and offers a multitude of factions. Considering that this is also the year Grimm’s Fairy Tales were published for the first time, it doesn’t take much to imagine a version of this year all mixed up with mystical creatures and weird contraptions. Who should do it? 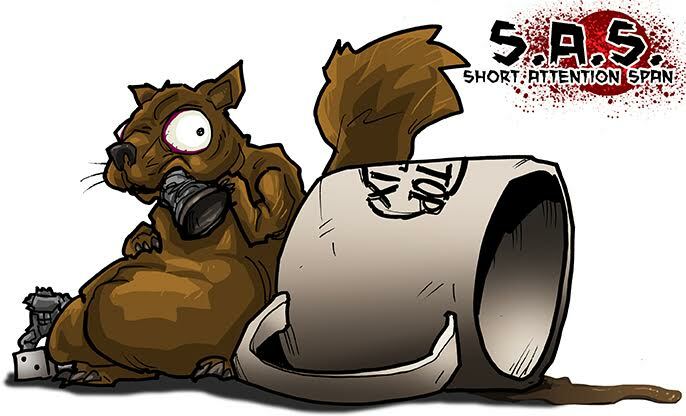 – Raging Heroes seems to be fearless enough to tackle such a project, but their scale and style might not mix well with existing ranges. So, maybe we can get a Black Powder supplement, Warlord Games? Like, c’mon, HOW is this not already a thing? Okay, a lot of people didn’t like ME:A, or the end of ME:3, but over all , this is such a rich universe that begs to be converted into a skirmish tabletop. Just the Council races (Humans, Salarians, Turians, Asari) offer vast differences in style and tactics, and you didn’t even start to get Krogans, Quarians and Geth in the mix. And let’s not forget the Collectors! Sure, the license would be expensive and/or impossible to get, but I guarantee you Kickstarter would bury you in money. Who should do it? 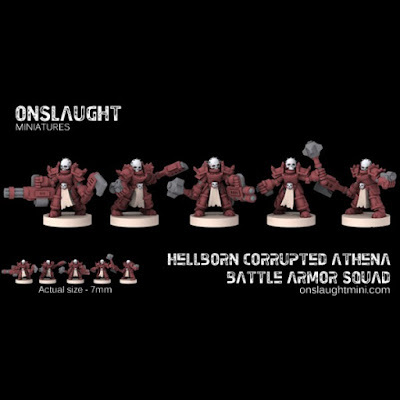 - Corvus Belli or Modiphius Entertainment could pull this off in an awesome way. So, what would be your pick? Anyway, I am not sure yet if I want to convert the M3 to a Satan for my upcoming USMC or a Stuart Recce for my Desert Brits. So today I'll just talk about the M10 and the Churchill. First the tank destroyer. a pretty simple kit, but nevertheless they managed to mention parts in the instruction which are not on the frames... 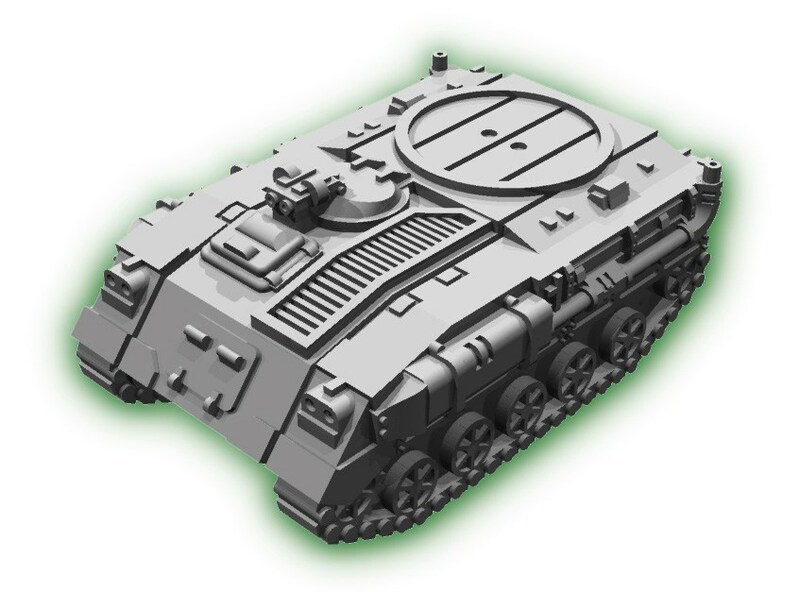 I assume a copy/paste error from the M36 kit? There are several other wrong numbers, too, so be careful. Nevertheless, quite embarrassing. Overall, the instructions could do with some more sub-assemblies since it was not always clear what would be the best order to put things together. Details are good, but the contact area for the threads is pretty small which makes it quite a pain to get them on. The only choice you'll have to make with this kit is if you want to use the American or the British crew. I actually had to look up if the M10 really had a 5 man crew - the turret is ridiculously crammed! For the Churchill, I had the ambition to build it in a way that allows to field it in as many different configurations as possible, and I managed 5 - not bad! The kit comes with a bunch of unit cards and material for damage markers. The cards are pretty much useless and I don't know if I will use the other stuff. Sadly, the 6 pdr of the Mk III won't fit into the cast turret, so no Mk IV for me. Since the kit only comes with 2 antennas, each turret is missing one. maybe I'll try to find some plastic rods to fix that. 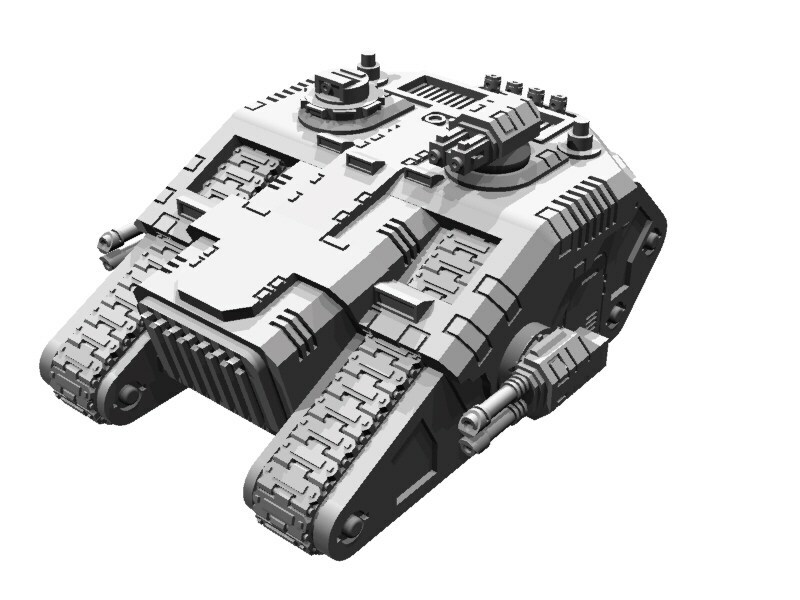 I also should build a straight-edge turret box for the Mk III, and add the one from the kit (with cut-off corners) to the cast turret.